Discussion Cards option missing in Cart? Cards option missing in Cart? Um....is this feature gone forever or what? I usually make my Christmas cards using the smugmug card option, yet it is no longer showing as an option in my cart. What gives? They're not in the cart. 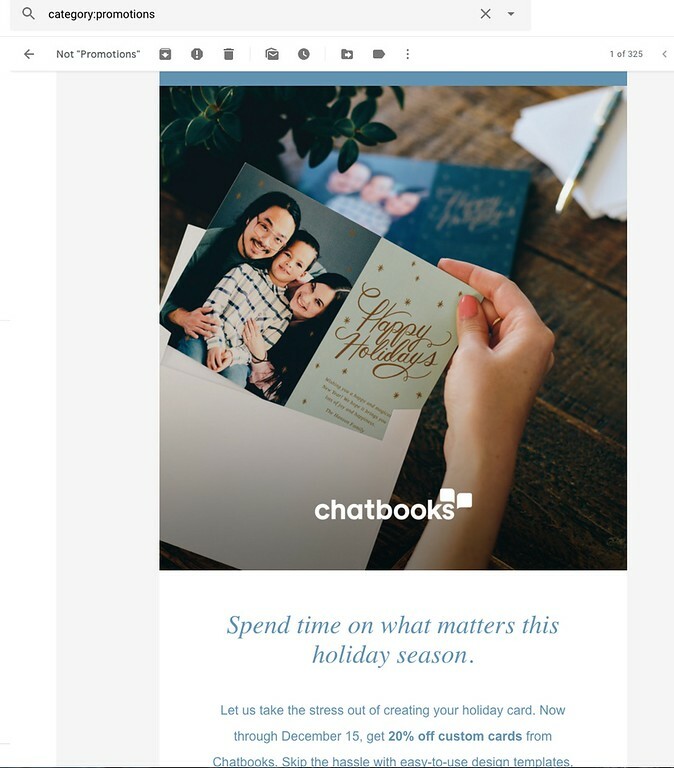 The email we all got from Smugmug about holiday cards being available (Nov. 5th, 2018) seems to indicate they're available from Chatbooks, whatever that is. Sure would be easier in the cart, which is where they always were for years and years. I just found the chatbooks info on this smug page - https://www.smugmug.com/features/perks. Link to chatbooks for smug is https://chatbooks.com/smugmug/, 20% off holiday cards expires 12/15/2018. well, I already got my cards made up with Vista Prints. I would have preferred using smugmug like I have for years. I do remember something coming in through email, but I must have deleted it without really taking note of what they were trying to say about the cards. I just figured that it would be in my cart and they were giving a discount. Too bad. I will check out the links you found Denise, thanks. Edit: After looking at what they were offering, I got a better deal with Vista Prints, although I did pay for shipping. I was able to get embossed gold and silver framed Christmas themed cards with envelopes for a mere 85 cents per card. Colored printed on both sides. Now to be fare, I do not know if the chatbooks $1 per card included their free shipping to Alaska, but I do know that the choices were limited on how many styles they were offering when compared to what Vista Prints had. It would appear that we are experiencing a bit of a problem. Please check back in a few minutes. Doesn't exactly give me warm fuzzies. Think I'll stick with ordering directly from Bay, they've always done a beautiful job for me. Chatbooks main site is down. The link from Smugmug is also down. Well, if Smugmug (or Chatbooks) can't step up to the plate for cards anymore.... Costco. Way less than a dollar each. 150 designs. David. I have just tested Chatbooks homepage and I can confirm that it is working fine. 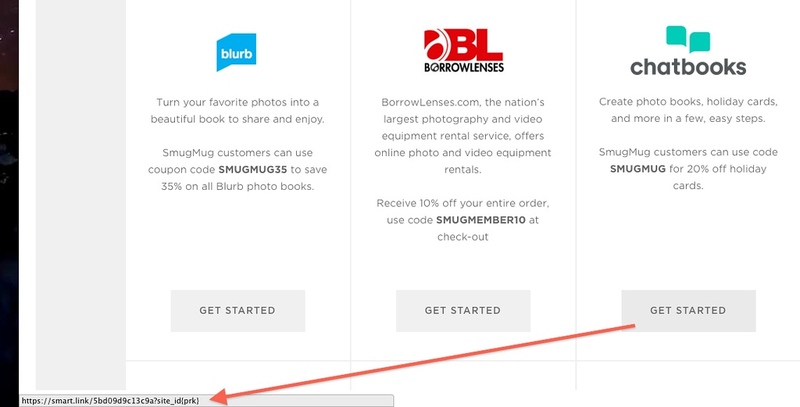 It isn't Chatbooks that isn't working, it is the Chatbooks Smugmug link with the discount that isn't working. Tom, it isn't Chatbooks that isn't working, it is the Chatbooks Smugmug link with the discount that isn't working on the Perks page. Hasn't been an active link for a while now. Please double check this with your browsers. It is different than all other links on the page, and all the other links work in Chrome. The Chatbooks link does not (at least for me). Interesting. That link works on my Win 7 using Firefox, but I can't even see ANY of the 'Get Started' links using Chrome.